PanicGuard partner Hollie Guard was featured on Radio 4′s Today programme as a premier safety solution. During the segment Nick Gazzard, head of the Hollie Gazzard Trust, discussed how Hollie Guard turns any smartphone into a personal safety device. 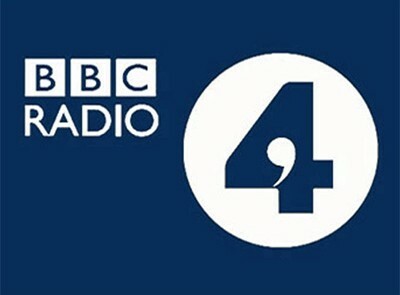 Radio 4 is broadcasted throughout the United Kingdom, Isle of Man, and the Channel Islands. PanicGuard developed Hollie Guard for the Hollie Gazzard Trust, a charity that works to reduce domestic abuse and anti-knife crime. The app was created in honour of Hollie Gazzard. To register for the App please visit www.hollieguard.com.